Jan. 11 & 12, 2014 – Repticon brings its unique blend of vendors, breeders, and educators to the Pasadena Convention Center and Fairgrounds, located less than 3 miles East of Houston’s outer beltway. 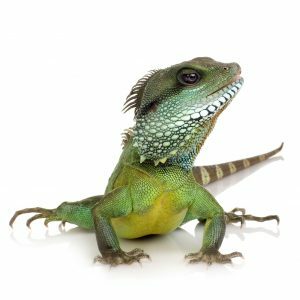 Repticon’s nationally proclaimed expos bring thousands of reptiles, amphibians, invertebrates and small exotic animals to its guests. Top breeders and vendors will offer animals, merchandise, cages, supplies, live and frozen feeders, and much more, as well as their expert advice where needed. In addition, world class seminars by industry experts will educate and entertain. Many of the seminars feature live animals with an opportunity to interact with the them. Freeentry raffles are held frequently during both days of the event, offering guests the opportunity to win coveted prizes. The doors open to the general public at 10 a.m. on Saturday, closing at 5 p.m. On Sunday, the show hours are 10 a.m. until 4 p.m. At the door, tickets are $10 for adults, $5 for children 512, and children under 5 are admitted free. Advance tickets may be purchased from their website at http://www.repticon.com/houston.html.